The Samsung Galaxy Note 9 may be a glimmer in its maker’s eye, but we’re already looking at what the Korean tech giant has in store for its next Note handset. With Apple’s iPhone X kicking up a lot of excitement about facial-recognition technology and end-to-end screens, what can we expect from the Samsung Galaxy Note 9? Here is what we know, or largely guess, so far. 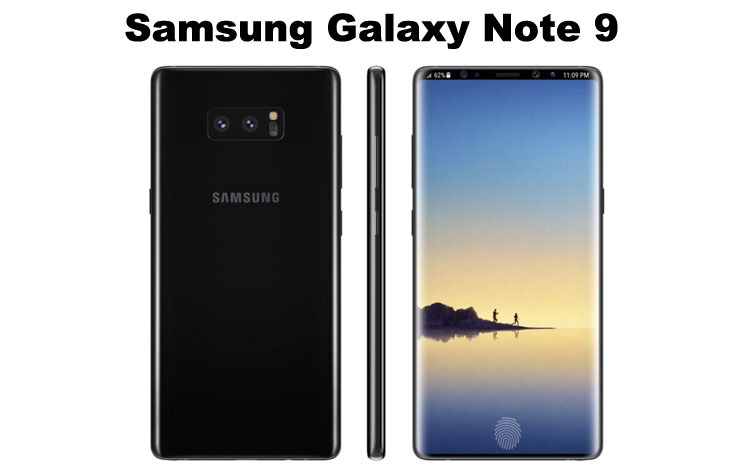 If you look at pictures of the Galaxy Note 8, you’ll see that Geskin has stretched the display on that device to totally eliminate the top and bottom bezels. There have indeed been reports that Samsung may be working on a new form of screen, although the patents unearthed about that particular direction hint at a similar “notched” display to the iPhone X. A foldable phone from Samsung has been long-rumoured, with reports centred on a device dubbed the Samsung Galaxy X. A new handset line makes a lot of sense, but could Samsung instead decide to premier its new foldable approach with the Galaxy S9? The president of Samsung’s mobile division, Koh Dong-jin, has said the company is aiming to release a bendable flagship in 2018. Given the benefits this could bring to a phone with a large form factor, it may very well be the case that the Korean company wants the Galaxy Note 9 to be a phablet that can be folded into your pocket.